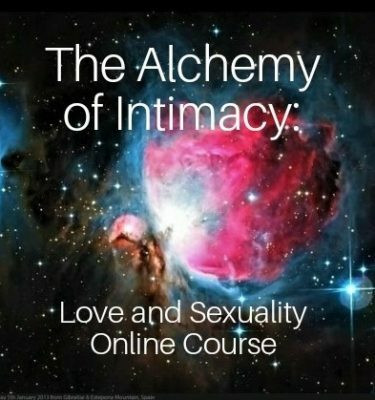 The Alchemy of Intimacy is a 13-week process to uncover and recreate the divine love story between your physical matter and your spiritual essence. Union of these two things creates a sacred marriage within. Irresistible radiance is the result. 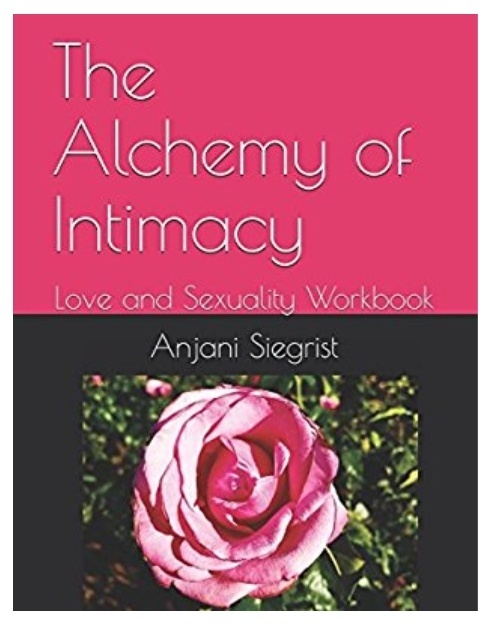 Using the foundations of astrology and Eastern philosophy, this workbook leads you straight to the heart of your deepest desires and what keeps you from realizing them. 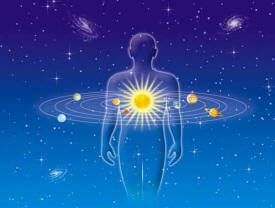 You will communicate with, clear and unite energy in your body-mind to increase radiance, magnetism and intimacy with your reality. When you are vibrating the fullness of your being, you generate the energy that completes the circuit in your magnetic field. From this heightened state, you will attract a whole new experience of life and realize that the beloved you desire is you. 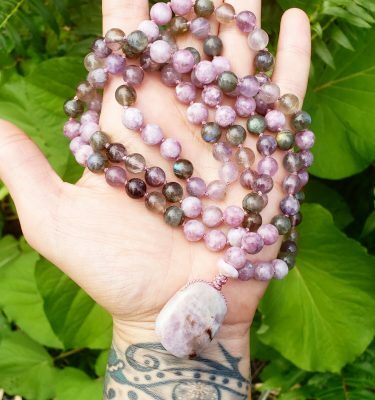 :Your unique form of feminine and masculine energy. :Techniques and practices for the union of opposites (masculine/feminine) within. :Your attraction to partners and relationships. :Your cravings and desires for intimacy. :Your habits and addictions in relationship. :New and authentic ways to meet your needs without waiting for her/him to do it. :The polarity of pleasure and pain in relationships.